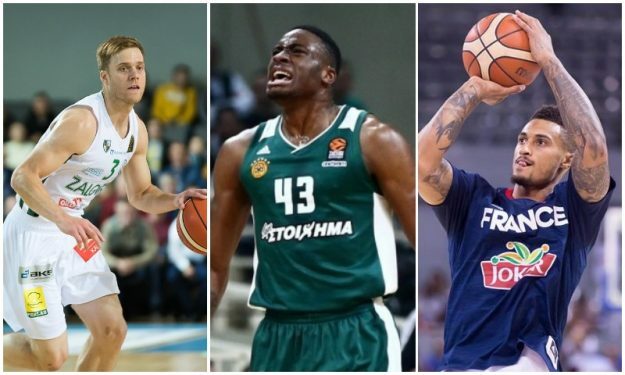 For another year, Eurohoops has compiled a list of the Top 100 EuroLeague players. It also goes without saying that injury problems played a major part in the list. Let’s begin the countdown, starting from positions #100 to #91.